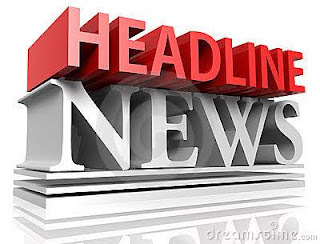 Home / Uncategories / Indepth Newss Headline News In Some Nigeria Papers 5Th 2017. Indepth Newss Headline News In Some Nigeria Papers 5Th 2017. Engaging the power of the Holy Spirit for Sanctification! Open Grazing Ban Causes Tension In Benue Nasarawa Border Communities.